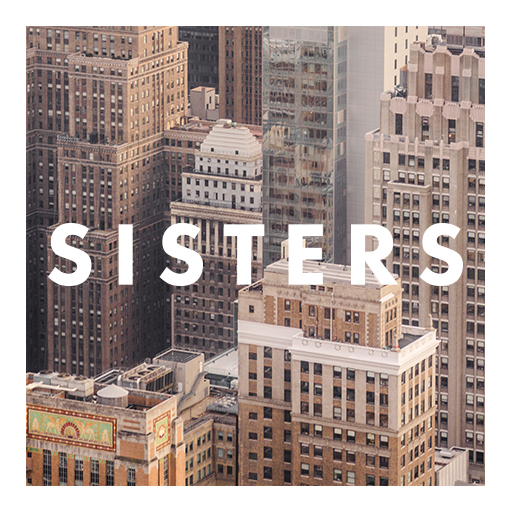 An event specially designed for the women in your church, Sisters is an annual one-night experience that will challenge and inspire women to live a life worthy of the calling we’ve received. Below you’ll find free promotional materials and the Sisters video teaching message from Amy Groeschel. The faith-building continues even after the event as we’ve also included a spin-off small group curriculum titled The Call. Four weeks of content is downloadable below, including short weekly videos, a leader guide, and more.